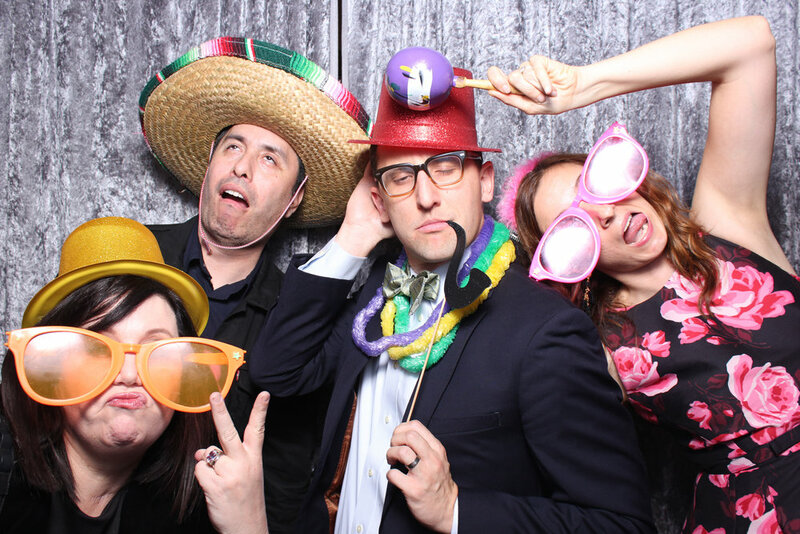 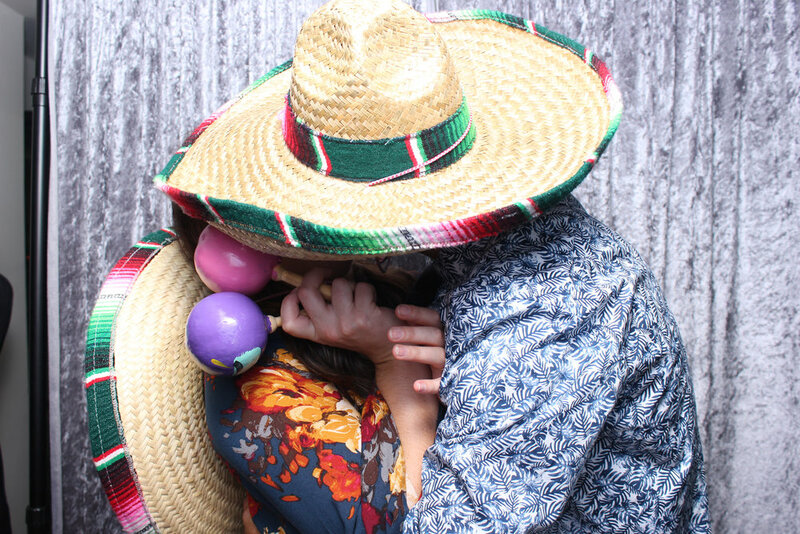 Whether it's for a wedding, baby shower, or just a good 'ole party with your friends, everybody loves to jump into the photo booth! 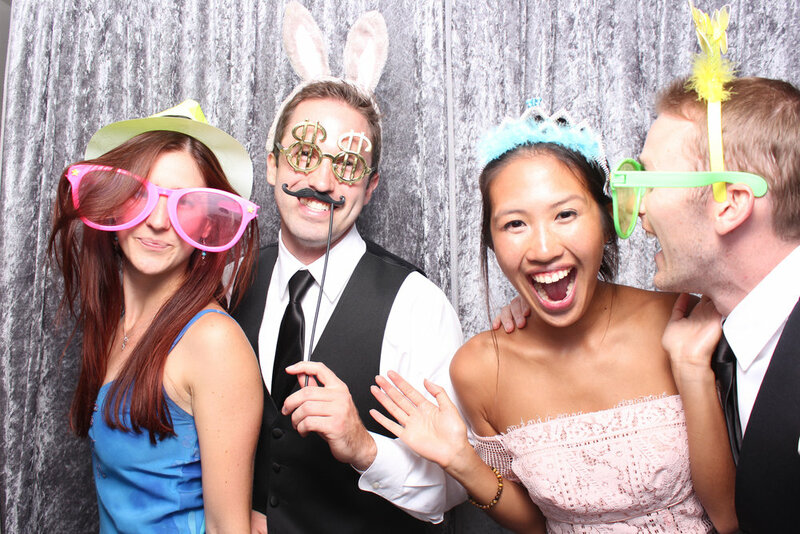 Party Central Photo Booth, owned by Cherry Thomas of ByCherry Photography, has an open air touch-screen photo booth AND a GIF booth that allows maximum friends to maximize their boothy-licious fun! 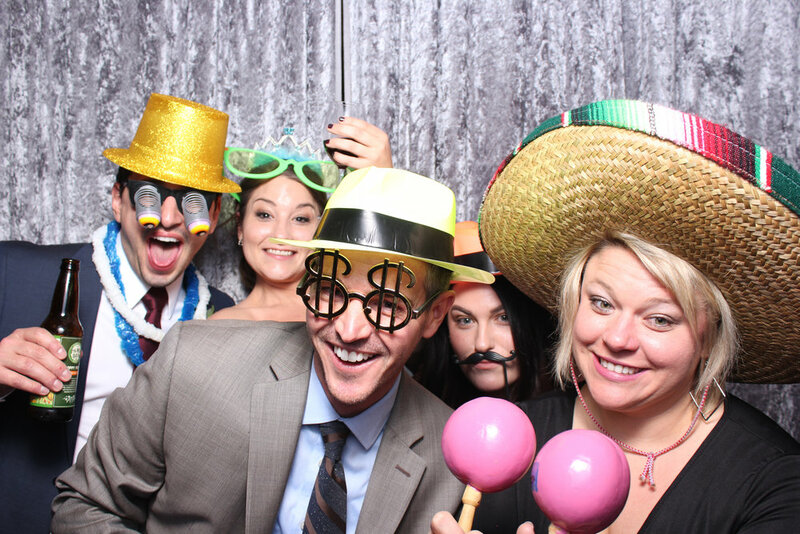 Your email to Party Central Photo Booth has been sent and they will get back to you shortly.